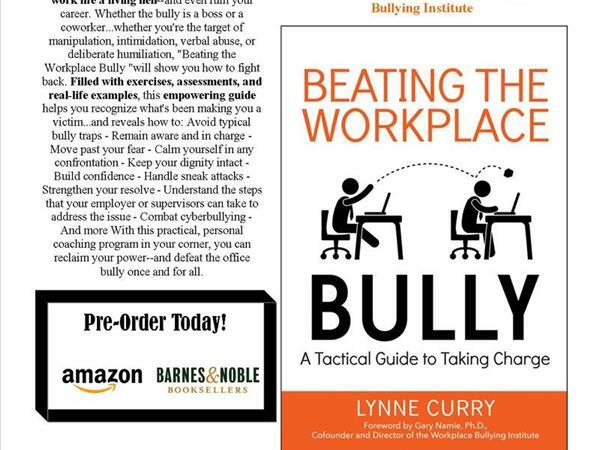 According to #workplacebully expert, Lynne Curry, 3 to 4 professionals out of every 10, face workplace bullying. That's over thirty-seven million people. Another twenty-eight million of us witness workplace bullying. 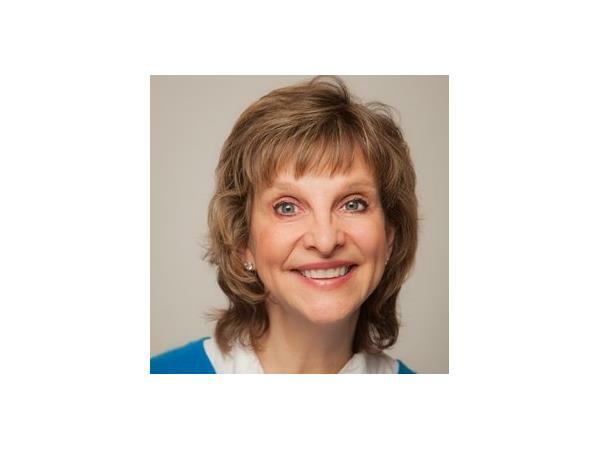 How do we handle and even outsmart workplace bullies? What are some of the classic bully types? What are the most common bully traps and how do we evade them? a) How to turn the tables on workplace bullies. c) How to recognize a workplace bully. Our mission at The Growth Company is to improve the work place, one organization at a time.... as well, ensure you are hiring and managing equally and legally.